Crimson red in colour with hints of purple. 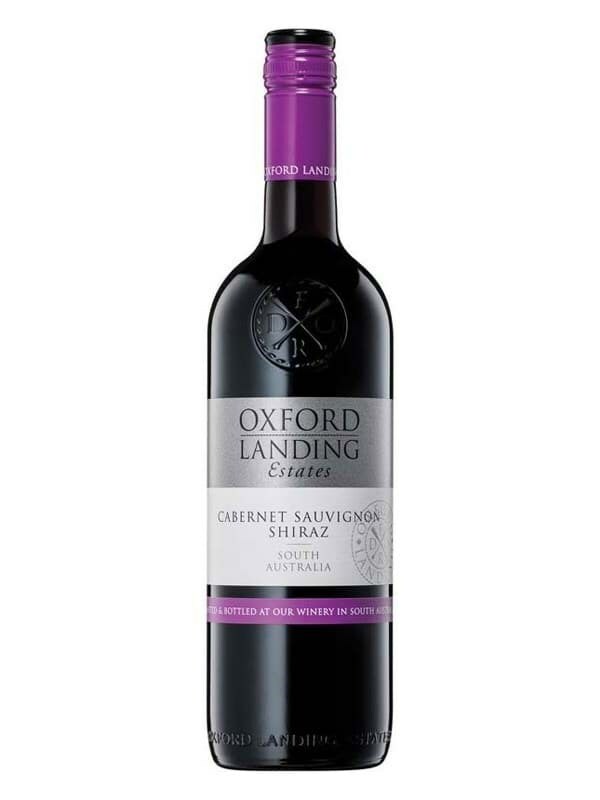 Inviting aromas of blackberry, red jubes and plums with subtle notes of blackcurrant, mocha and violets. The palate is elegantly structured with a silky texture and fruit sweetness to the midpalate, with layers of red cherry, spice and subtle briar flavours, finishing with soft grainy tannins.